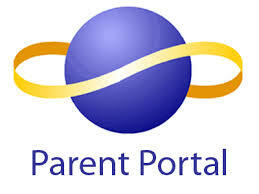 **Note: Please be sure to input your child's name on the 'Review Your Payment' screen where requested. Click here to find us using the metro. BALLET is the foundation of all forms of dance and helps the dancer develop poise, grace, style, proper body alignment and technique which should be incorporated in all styles of dance. T&L (TURNS AND LEAPS) is a technique class in which dancers will master the ability to demonstrate extensions, t urns, leaps and jumps. Stretching and core work will be an important part of this class. While finding and strengthening core muscles, dancers will be instructed in how to execute and perfect high extensions, powerful turns and high jumps while maintaining balance and control. This is not a performance class. TAP is percussive footwork that marks out precise rhythmic patterns on the floor. This class assists the students with developing a sense of rhythm and also increases strength in the lower body (legs, ankles and feet). JAZZ is a style of dance that emphasizes isolation of movement, especially in the upper body. It is a rhythmic dance form with Ballet and Modern Dance contributing to its elegance. K-Mob, J-Mob, & Mob Squad (HIP HOP) evolved out of street and break dancing moves, and is characterized by its vigorous athletics and bouncy style. Hip Hop is danced primarily to Hip Hop, Rap and R & B music. LYRICAL dance interprets interpret the lyrics or mood (intent) of a song (with or without words) using a combination of ballet and/or jazz and/or modern technique. This form includes the use of legwork, balance, and facial and body emotion. GYMNASTICS tests strength, rhythm, balance, flexibility and agility. This class consists of floor exercises, balance beam, mini-trampoline and utilization of props. 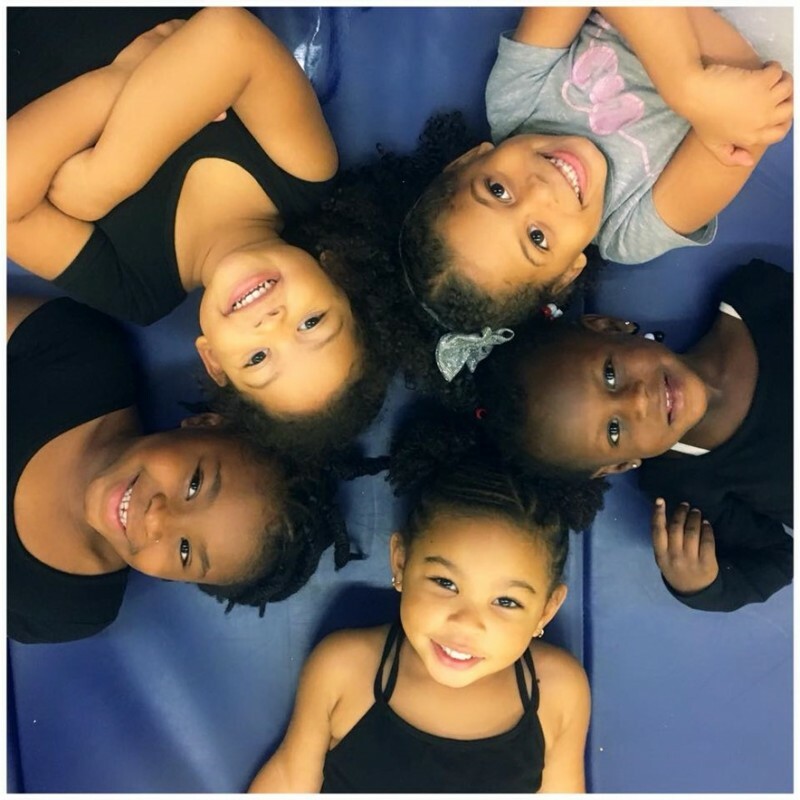 TOTS HOP AND ROLL is an introduction to hip hop and gymnastics for tots. This class will teach vital skills of balance, coordination, body awareness and flexibility. YOU AND ME, BABY teaches young children (age’s 18mos-3years) coordination and the fundamentals of a dance class. They will sing and dance along with their favorite songs and learn new ones too! 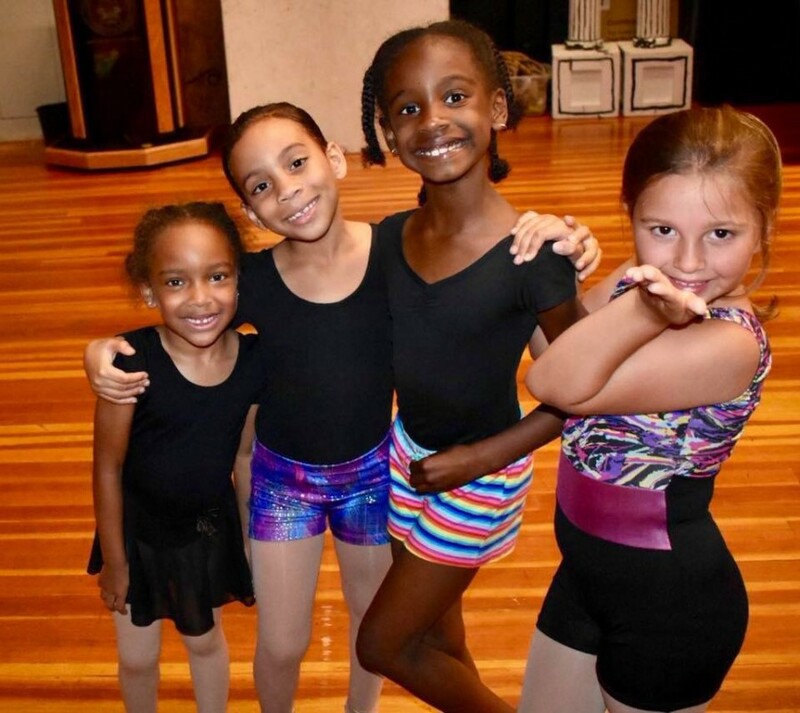 They will be introduced to creative movement and ballet dance. The teacher guides the parent/tot team in a way that makes discovering movement, balance and listening skills easy and fun. Please note: Tuition is priced out per session. For example, an hour long class costs $700 from September through mid-June. We have broken down the tuition amounts into comfortable monthly payments. Since the fee is per session, please understand there is no pro-rated tuition for short months or missed classes. 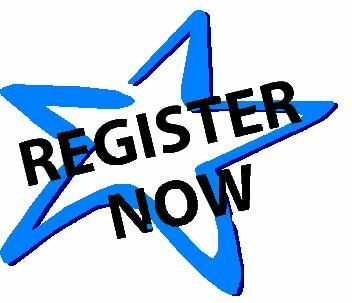 The registration fee is $20.00 per student or $30.00 per family. Returning students will receive a $5.00 loyalty discount off of the registration fee. ($15.00 per student or $25.00 per family). Tuition payments are due on either the 1st or the 20th of every month. The parent will have the option of which date is better for their family and the payment will be automatically debited by using a credit card held on file. Automated Payments - MMDC will only collect tuition payments by using an automated payment plan. Everyone month, a payment will be automatically deducted from a major debit or credit card. This information will be given to the studio at the time of registration. However, additional costs (i.e., costume payment, competition payment, etc.) maybe be paid at the parent’s discretion. If you do not enroll in the automated payment system, your account will incur an additional administrative fee of $10.00 per month. MMDC will accept payments in the form of a check, credit card, cash, or money order. The automated payment feature is used by Vantiv / integrated payments, formerly Element, a secure banking entity. A $20.00 late payment fee will be automatically assessed by our system 5 days after your payment due date. If tuition is over 30 days past due, a phone call will be made to the account holder (parent) and the student will not be permitted in the building until payment has been made and the student’s account is current. If tuition is over 45 days past due, the student will be automatically withdrawn. The student will have to register to come back to class. ALL account balances must be at zero by the close of business Saturday, June 2, 2018. Students with any outstanding balance due to MMDC as of the close of business 6/2/18, will be dropped from all classes and not allowed to participate in pictures, rehearsal or recital. Please note: All June tuition payments will be ran on June 1st for the last month of tuition. Even 20th tuition payers will be charged on June 1st. All balances (tuition, competition, costume, ticket fees or other) must be paid off by MMDC’s official D-Day. Even if costume balances are paid in full, costumes will not be released to any student/family with an outstanding balance (tuition, competition, ticket fees or other). If necessary, MMDC will take legal action to collect any unpaid/past due fees. MMDC will seek judgment in the amount of the past due balance plus the cost of our filing fees. Please make sure you stay in the know! 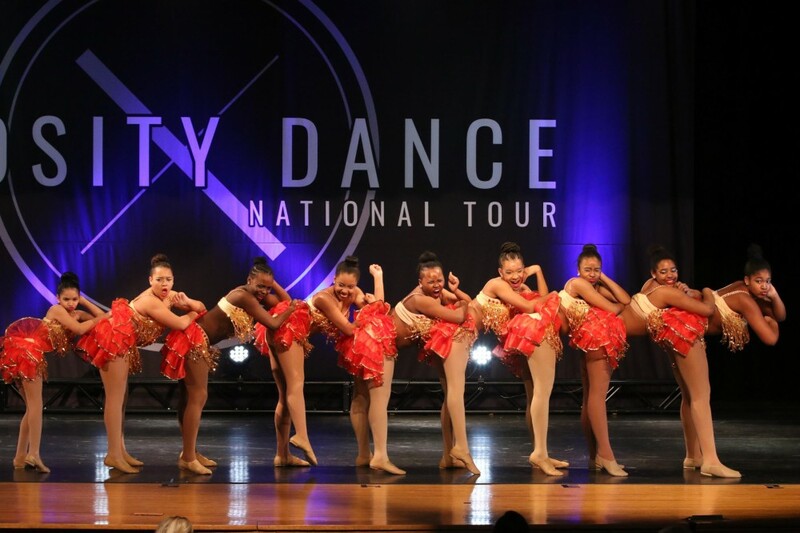 NEWSLETTER: Your dancer will bring home a newsletter the beginning of each month. The newsletter is always full of pertinent information. WEBSITE: Frequently check our website www.makingmovesdc.org. SOCIAL MEDIA: Make sure you follow us on Facebook, Twitter and Instagram. TEXT ALERTS: You can text @MMDC to 240-696-0266 to opt in to receive important text alerts. TEAM APP: We are using the “MMDC” app powered by “Team App”. It’s 100% FREE! Via the web you can join at http://mmdc.teamapp.com. Or you can download the app for free for iPhone, iPad or android. 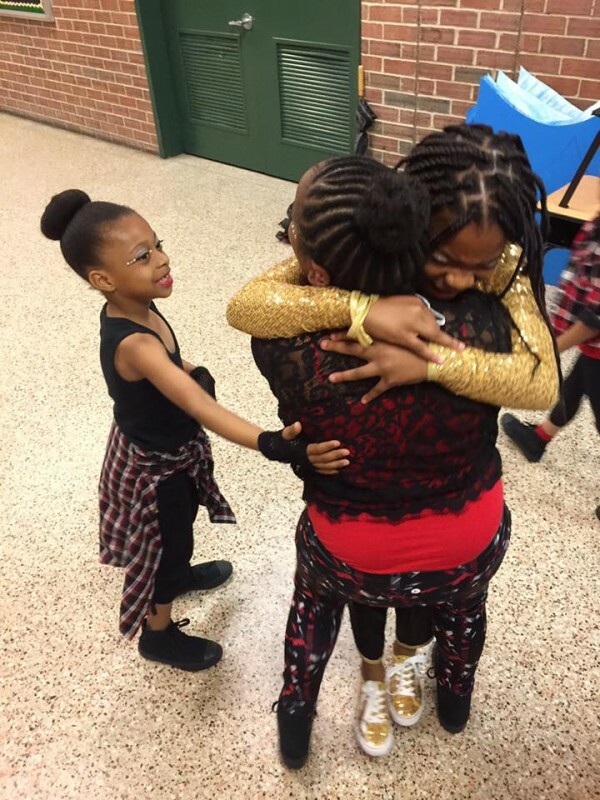 MMDC’s mission is to provide a safe and positive arts environment to at-risk and underserved individuals in the Washington, D.C. Metropolitan area. 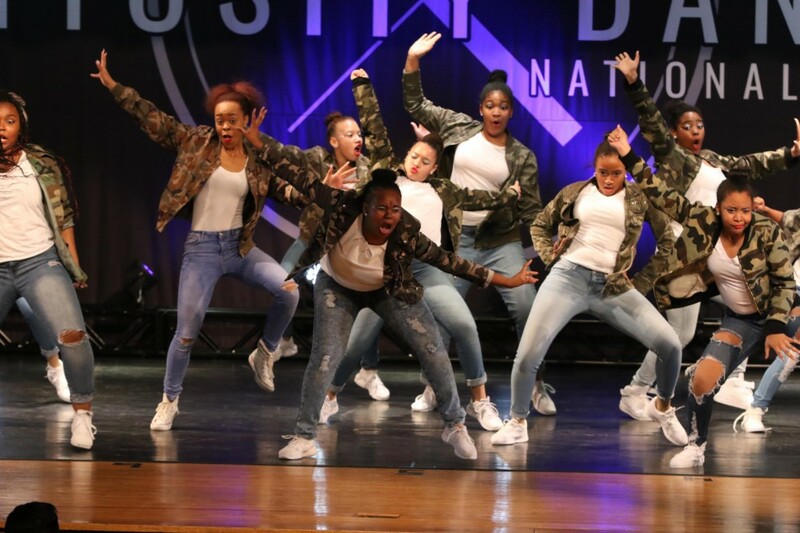 MMDC offers a quality and diverse dance environment to a community that is underrepresented in the arts.